We’re pleased to announce our seasonal Christmas clothing range for 2018. Take a look and browse our catalogue to see what we can offer you – we have a huge amount of Christmas clothing on offer: from the ubiquitous Christmas jumper, to novelty Christmas clothing such as aprons or fancy dress outfits. Some of our Christmas clothing can be personalised to either your brand or an individual as well, so you can still get an item that is unique to you. Christmas jumpers are a great way for teams to join in with the festivities while still carrying out their day job. Staff in customer facing roles may particularly benefit from wearing Christmas jumpers as they can be a good conversation starter with your customers, and can portray a friendlier, more relaxed side to your company, which often works well in the festive season. It’s Christmas Jumper Day on Friday 14 December, so why not get your staff involved in this ever more popular charity event and raise money and awareness for Save the Children. More and more workplaces are embracing Christmas novelty clothes, and it can be a great way to get staff involved with the festive spirit. You can even get families involved with Christmas clothing for babies, toddlers and children, not just staff members, and as well as Christmas clothing, we are also offering Christmas trees and decorations as well for a truly one stop Christmas shop. Whatever you need for your workplace and staff, the chances are we will have something for you. We are offering a full range of Christmas decorations for the office, including trees and lights, as well as many novelty items to really make your office or workplace look the part. 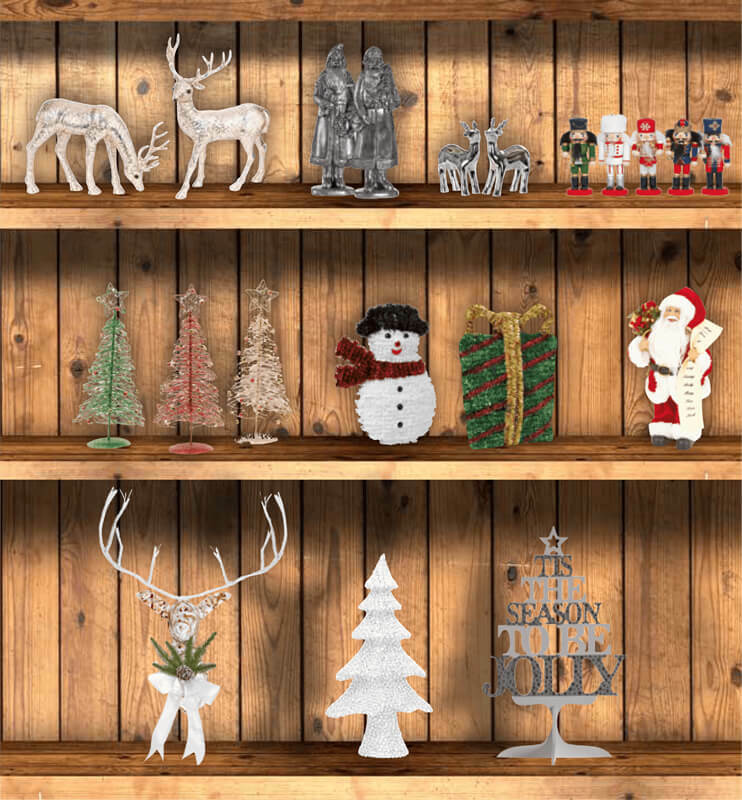 As people spend so many hours of their week at work, whether you are public facing or not, it’s always a good idea to invest in some Christmas decorations for the office so everyone can enjoy a change of scenery to celebrate during this time of year. To view our complete range of Christmas clothing, office decorations, gifts and more, please download a PDF of our Christmas brochure.